Adam Levine-Weinberg owns shares of Spirit Airlines and is long January 2020 $20 calls on American Airlines Group. 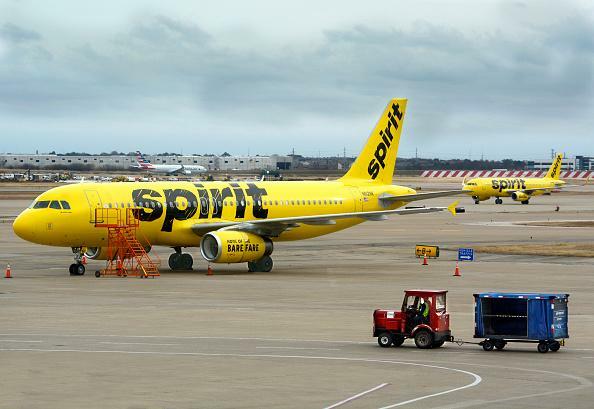 The Motley Fool owns shares of Spirit Airlines. The Motley Fool has a disclosure policy.